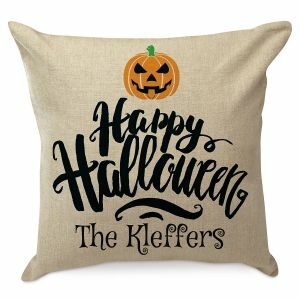 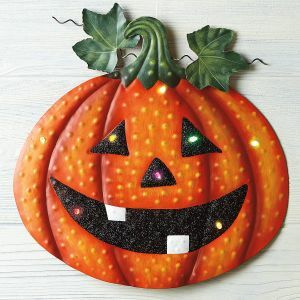 Indoor Halloween Decorations for Spooky and Fun-filled home! 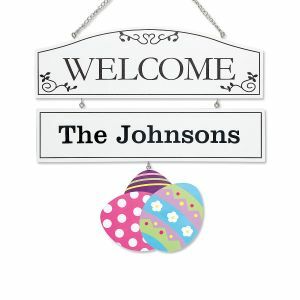 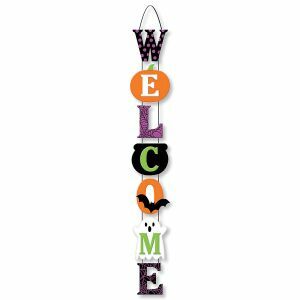 From hanging skeletons to spooky ghosts – find fun and festive indoor Halloween decorations to add some fright to your home! 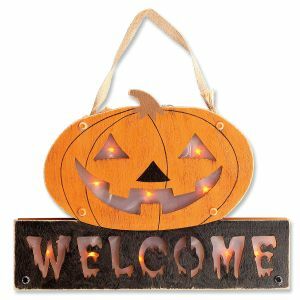 Lillian Vernon's Halloween Hauntquarters has jack 'o' lanterns, dinnerware, spider webs, and wall decor, as well as candles, doormats and strobe lights to turn your home into a haunted house. 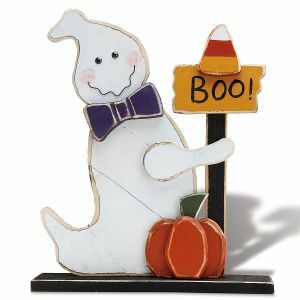 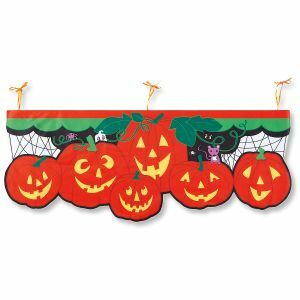 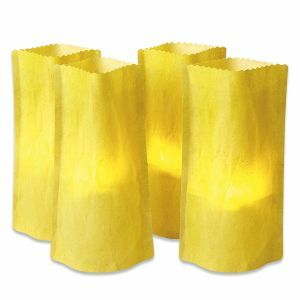 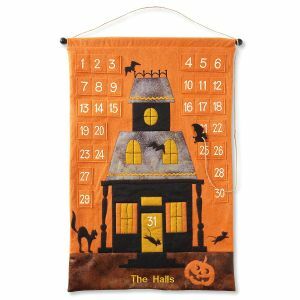 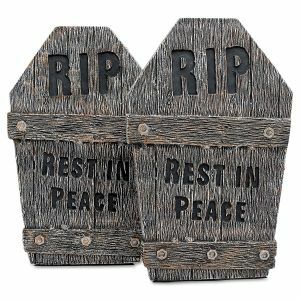 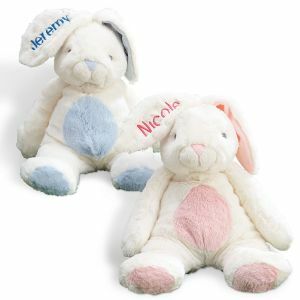 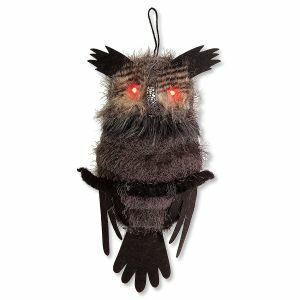 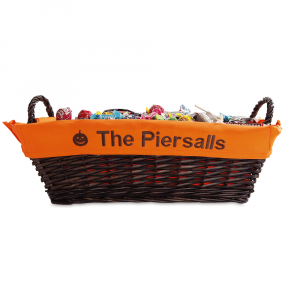 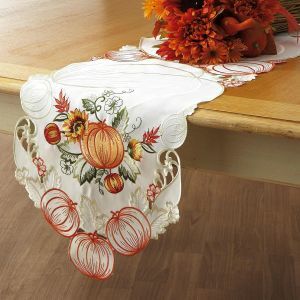 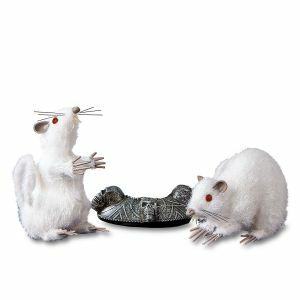 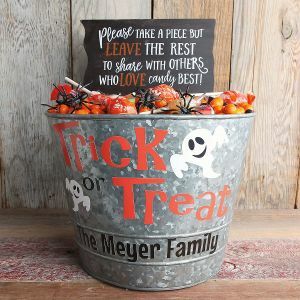 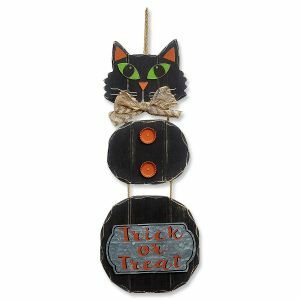 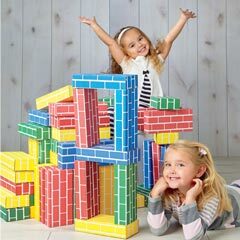 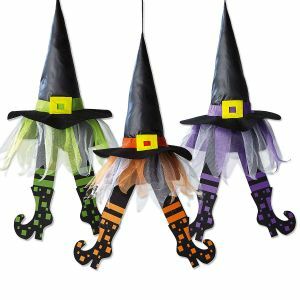 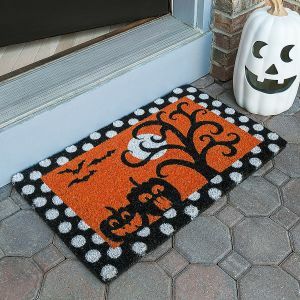 Our indoor Halloween decorations allow you to celebrate with friends and family and they look great on Halloween night. 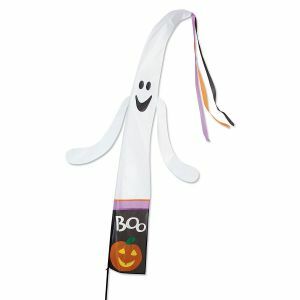 Be sure to celebrate Halloween this year by purchasing spooky Halloween decorations for your party or event. 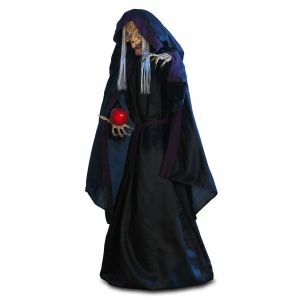 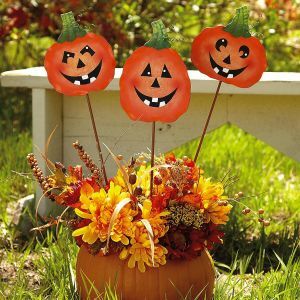 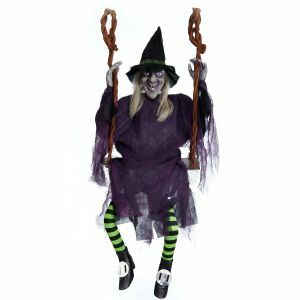 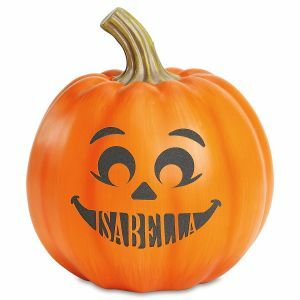 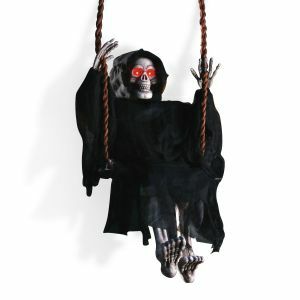 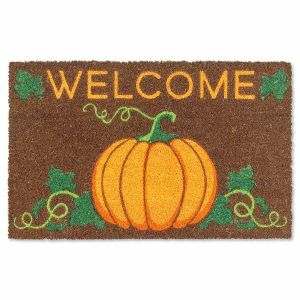 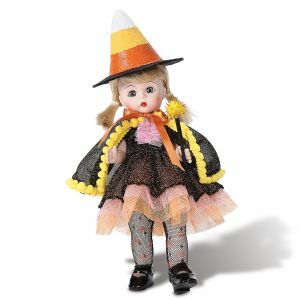 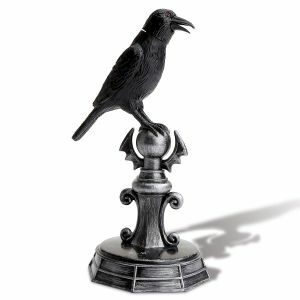 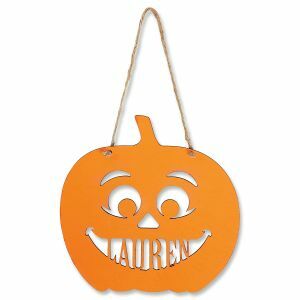 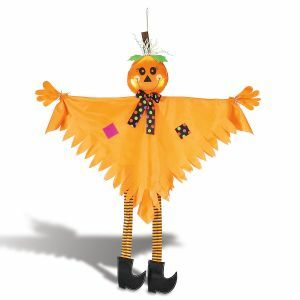 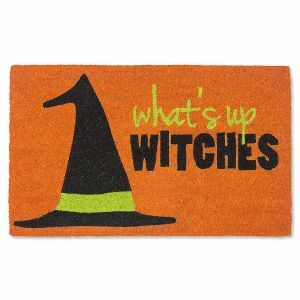 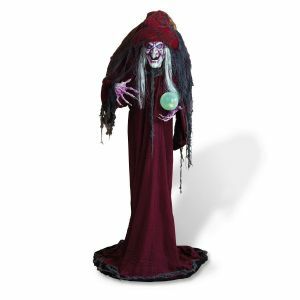 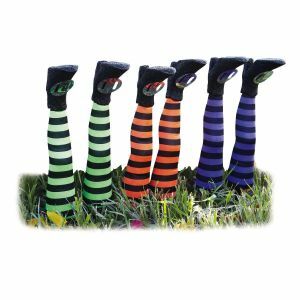 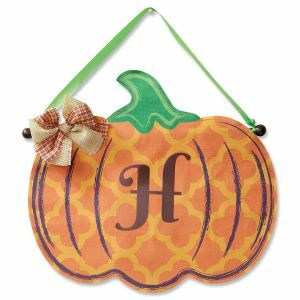 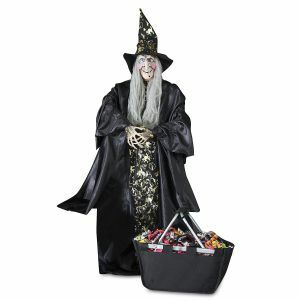 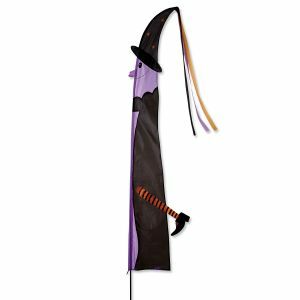 We also carry outdoor Halloween decorations so shop today!